In my trips through the Vladimir Oblast, I noticed that roofs at many houses have this shape. 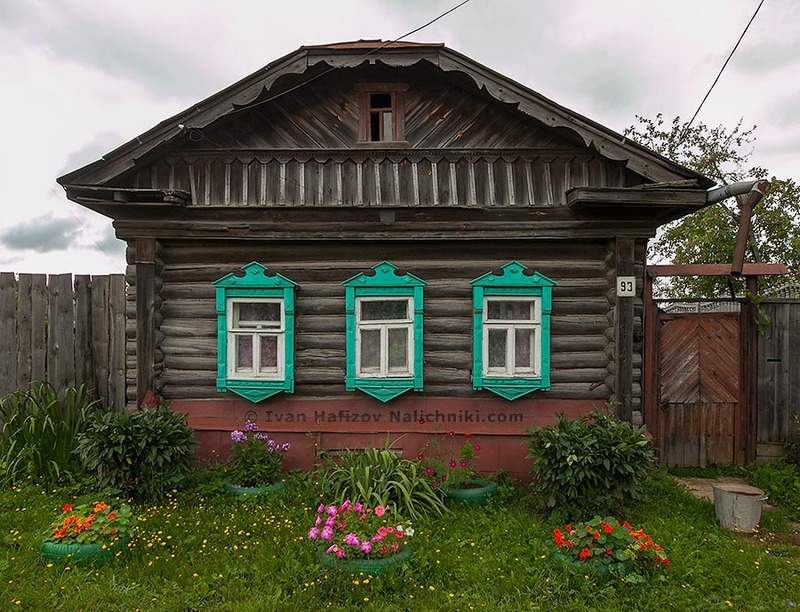 This stocky house which, I can bet, is more than a century old is from the town of Yuriev-Polsky. This type of roof, though may occur in other regions, is yet rare.